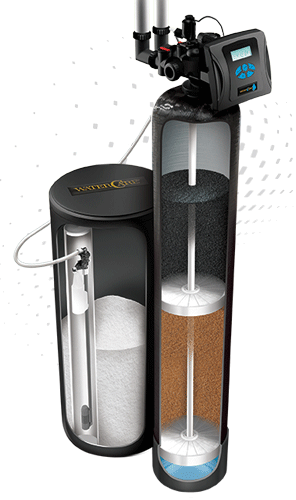 To learn more about our exclusive water softener systems in St. Charles, IL, schedule a free estimate today! 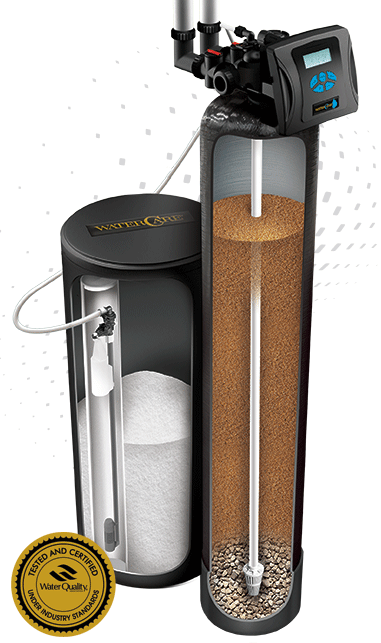 Unwanted minerals and hardness will be a thing of the past with the CareSoft Pro® system. 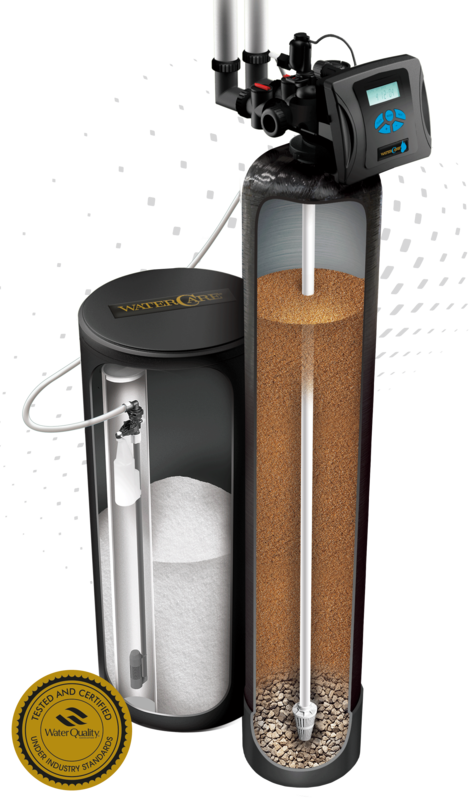 It is specially designed for your lifestyle, using less water and salt but performing with maximum efficiency automatically. 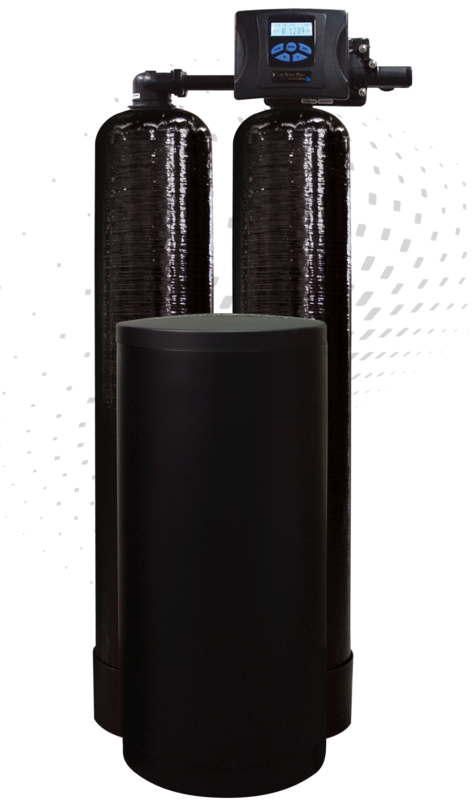 Featuring our patented IQ2 technology, Prairie State Water Solutions, Inc. will tailor your CareSoft Pro® system to effectively meet your household's specific water needs.